That one night where all the ghouls and grizzly’s come out to play – Halloween. 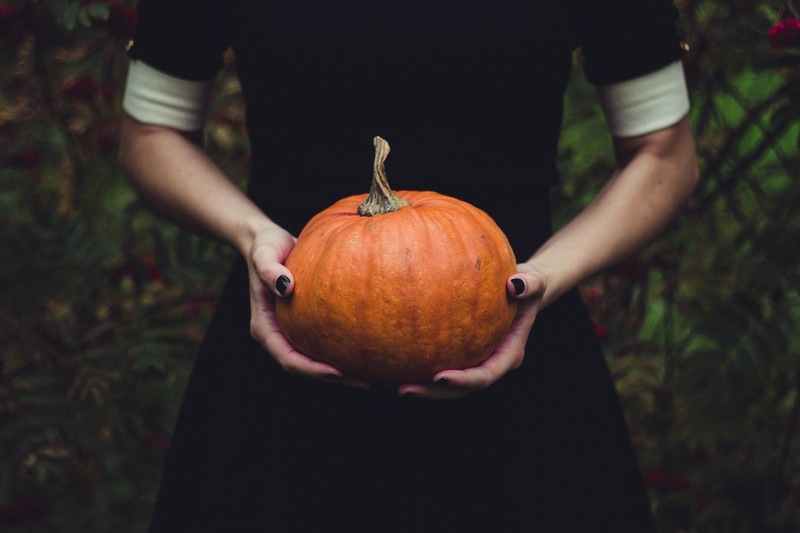 The smell of autumn in the air, the dark nights, the scary costumes and of course the pumpkins adorning the window ledges of homes up and down the UK, Halloween is also one night that you can transform your home into something weird and wonderful. 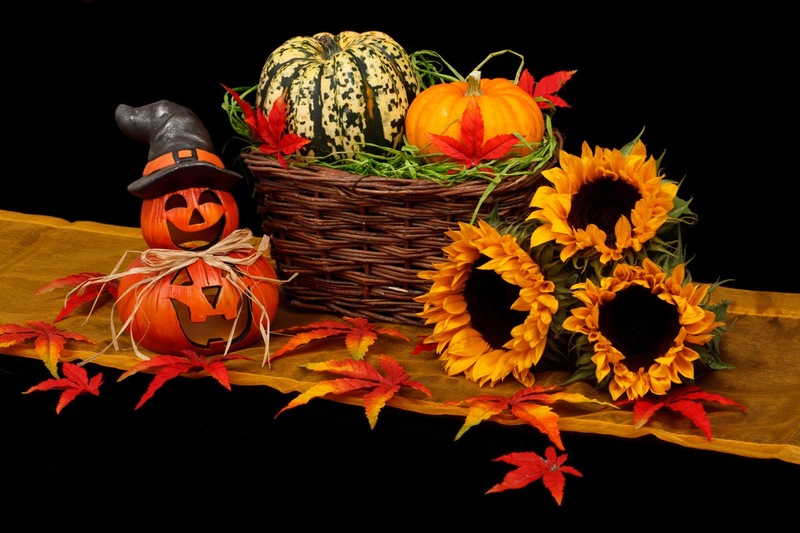 But, with Christmas edging ever so closer, how can you make your home spooktacular without breaking the bank? We’ve found a few simple tips to ensure your home can be the talk of the neig­hbo­ur­hood, in more ways than one. To give your home-sweet-home a ghostly feel, the easiest tip in the book is to create a Woman In Black-inspired mansion scene. All you need is to drape some white bed sheets over your furniture and hey presto! You’ve got an eerie, empty manor house scene. All you need now is some strategically placed cheesecloth across windows and mirrors and it’ll look so haunted, even you’ll be afraid to stay the night! For extra effect, ensure you place some antique-looking candlesticks on the mantelpiece and light just a couple to give your home that real look of ruin. There are two options for an authentic murder scene look. Either, you can invest in some fake blood from your local store or (and this is the safer option!) you can buy ready made items which are full of blood and gore already! What better room to recreate a murder scene than the bathroom? Take a look online at blood stained bath mats and shower curtains which are readily available online. Then, all you need to do is add some DIY gore and you’re almost ready! Add some food colouring to a tub of bathwater and watch it turn claret red, switch out your normal toiletries for a mason jar filled with olive oil and plastic eyeballs and your bathroom will almost be as scary as the Bates Motel. Oh, and one last thing. Don’t forget a cleverly placed message etched on to the bathroom mirror in lipstick! Following on from the idea of mason jars filled with devilishly devious potions, why not transform the kitchen in a similar way? All you need to do is pick your poison! You can pick up a mismatch of old jars and glass bottles from your local charity shop or just use the ones you’re about to throw away. Paint some in a dark glass stain and leave the others transparent. You can easily download some authentic, vintage looking labels for potions online and stick them on to the stained bottles whilst you can easily fill the clear ones with food colouring or olive oil and add anything weird and wonderful. Dolls heads, plastic eyes, plastic fingers, maybe even a chicken bone or two for good measure… anything that fits in a jar! Then, you’re all set to display your hocus pocus on your kitchen counter to ensure your guests get a real eyeful (literally!). Adorn the room with a few black candles (preferably perched in a candelabra) and a dining table centrepiece in the form of a black wreath along with a selection of spooky food creations; from dark fruits and berries to some sinister snacks. It’ll almost feel like being in Salem! How do you decorate your home for Halloween? Let us know on Facebook or Twitter.